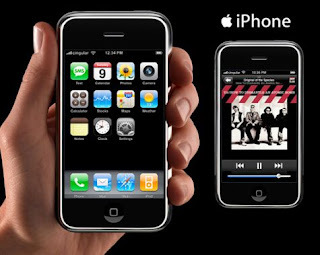 Apple&#39;s iPhones Sold Over 8 Million ! Apple's iPhones Sold Over 8 Million ! As one side the newer products are hitting the market regularly the other side 8 million Apple’s iPhones are sold. This is in just 2008 as still 4 months remain. The CEO of Apple Mr. Steve Jobs wanted to sell just 10 million iPhones in the fiscal year but the users have grabbed them as much as they can. This report has been submitted by Village’s sanity. This survey project is allotted to AFB and Investor’s Village’s sanity, both team have surveyed and confirmed that already 5,649,000 iphone 3G have been sold. The balance amount of the iPhones has been sold in this year earlier. Thus the amount of the iPhones reached its destination as still 4 months left for this year to reach its goal of 10 million sold iPhones.